They say you should start your year as you mean to go on, though perhaps learning how to construct and live in a communal snowhole is best as a one-off. 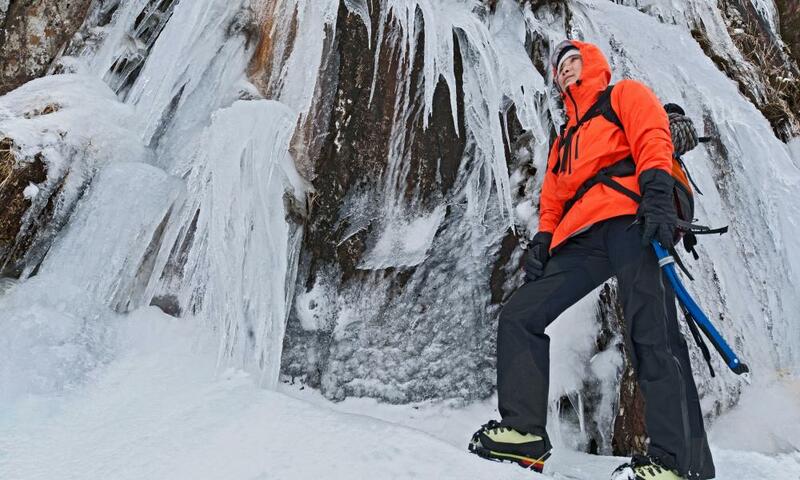 This four-night mountain adventure in the Cairngorms national park is a true winter workout, with participants learning mountain skills before hiking up to the summit of Cairn Gorm. Two nights are spent in cosy Fraoch Lodge near Aviemore, and the highlight is a night in the snowhole with fellow mountaineers, and a three-course meal. This eight-day spooky snowshoe trek through Carpathian mountains in Transylvania will take in wild terrain, an isolated villageat an altitude of 1,000 metres and, of course, Bran Castle, said to have been the inspiration for Bram Stoker’s Castle Dracula. 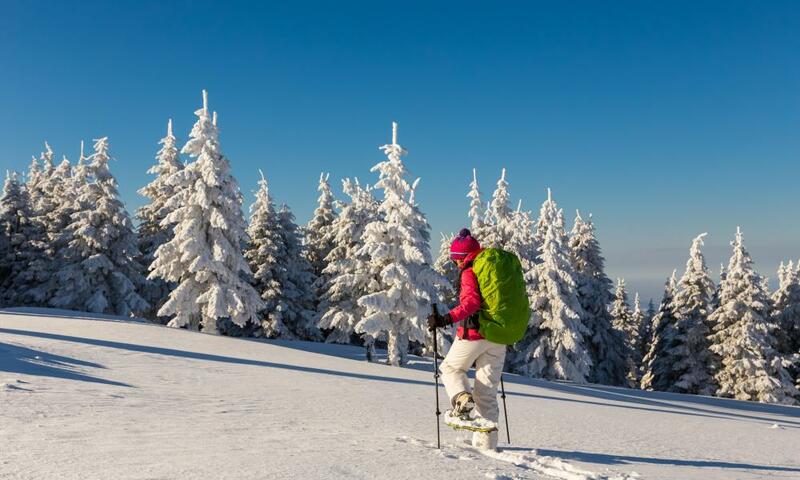 It will also be a hearty work out: according to the tour company, snowshoeing burns 45% more calories than walking or running at the same speed. For those who want to experience the mountains in the heart of winter but live a long way from Scotland, Snowdonia Adventures also offers affordable courses to get guests crunching through the snow with confidence. Its two-day foundation course covers basics including crampon techniques, dealing with emergencies and assessing for avalanches; a five-day winter skills course also covers winter navigation, travelling safely on steep ground and constructing an emergency snow shelter. For some dates both can be combined for a comprehensive seven-day education in the peaks. 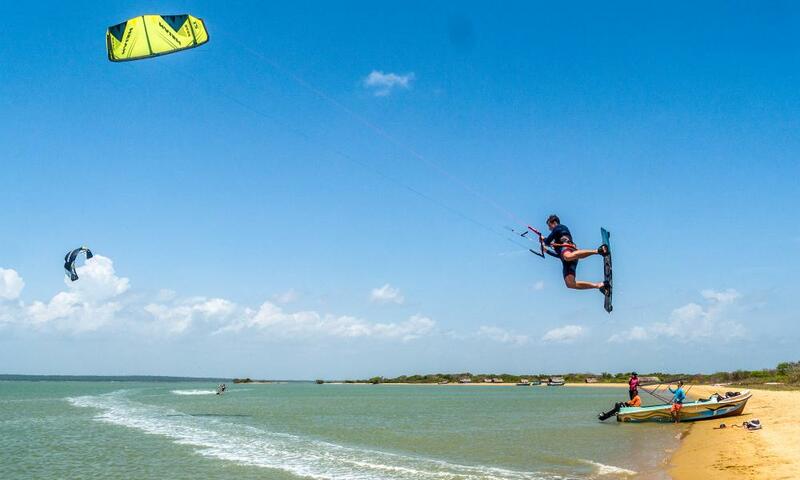 The aptly named Dreamspot is a fresh destination in north-west Sri Lanka from kitesurfing specialist KiteWorldWide. This trip is perfect for solo travellers, with guests staying in an eco-lodge after spending the day learning to kitesurf on a “huge glassy flat water lagoon”, with the Indian Ocean just beyond. In the evenings there are drinks at the rooftop bar or yoga sessions, with beach barbecues providing a further opportunity to socialise with other guests. Spring is a great time of the year for horse riding. 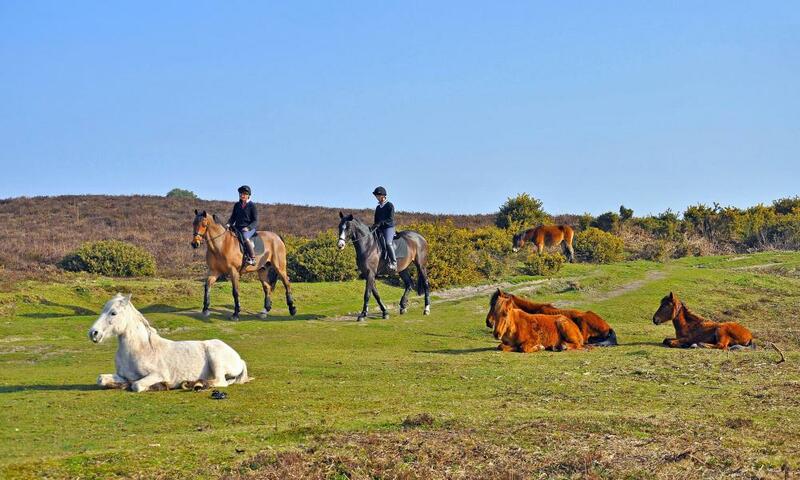 The ancient New Forest, with its own wild ponies, is a prime place to learn and there are plenty of riding schools to choose from. Burley Villa’sriding breaks combine B&B with group forest rides that can accommodate beginners and more experienced riders (private rides available as an upgrade). An eight-day trip to the Red Sea, this is one of the world’s best open-water swimming destinations, offering a selection of coastal and reef swims. Accommodation is on a sleek 28-metre yacht, the M/Y Dreams, which has an onboard chef and plenty of deck to sunbathe on. Each day includes an average of 4km swimming – split into at least two swims. April sees the start of the pro-cycling season and a range of sportives, so it’s a good time to get caught up in cycling fever. 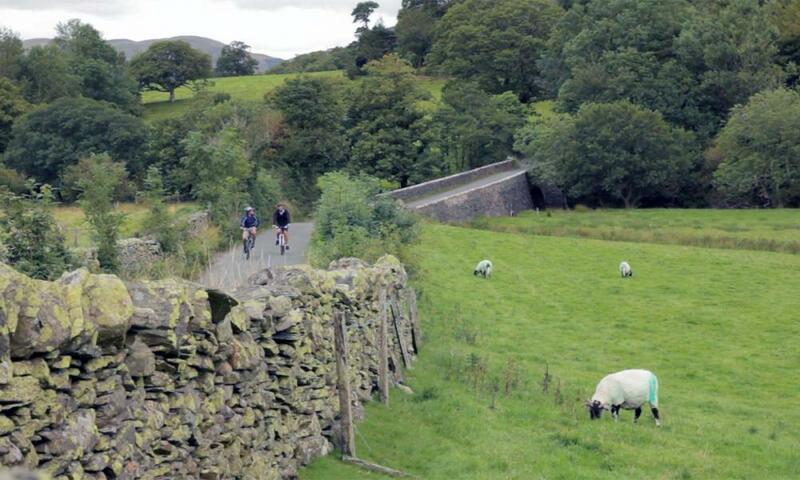 It’s also when Bikecation starts running this classic UK cycle trip: five days coast to coast, from Whitehaven to Tynemouth, through the beautiful and varied landscapes of the Lake District, the Cumbrian Fells and the Tyne valley. 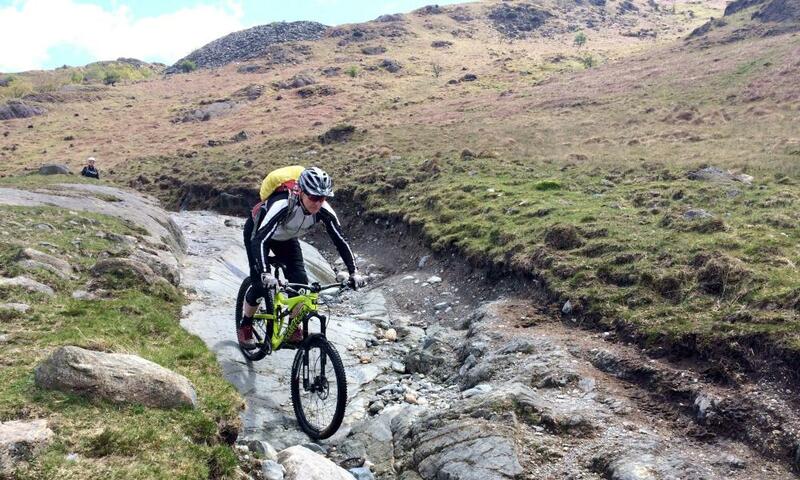 It’s a tough ride – around 140 miles – but every uphill struggle is rewarded with long, flying descents. The spiritual homeland of mountaineering, Nepal is a country like no other, offering trekking adventures to take the breath away. Intrepid Travel runs a tour through the Annapurna ranges, with glaciers, rivers, mountain pastures and hot springs, plus Himalayan hospitality in local teahouses and remote villages. The 10-day trek, which starts and finishes in Kathmandu, is a real workout and not for the faint-hearted – expect up to seven hours’ walking a day. Regular runners looking to try something different this year should head to the Lake District – home of fell running – for a long weekend tackling the hills of Duddon valley. 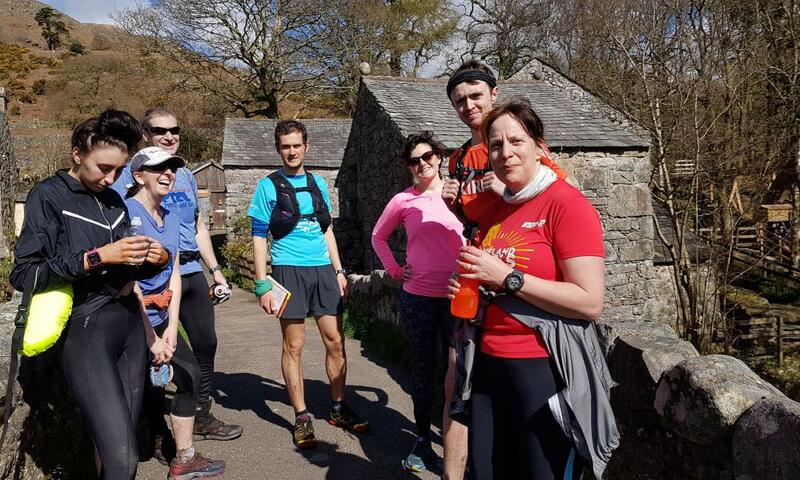 The Wild Running tour is led by an experienced local fell runner, who will head up runs ranging from 5-12 miles through beautiful rolling countryside. For recuperation afterwards, Stephenson Ground is a five-bedroom family-run farmhouse, with hearty food cooked with local ingredients by an onsite caterer. 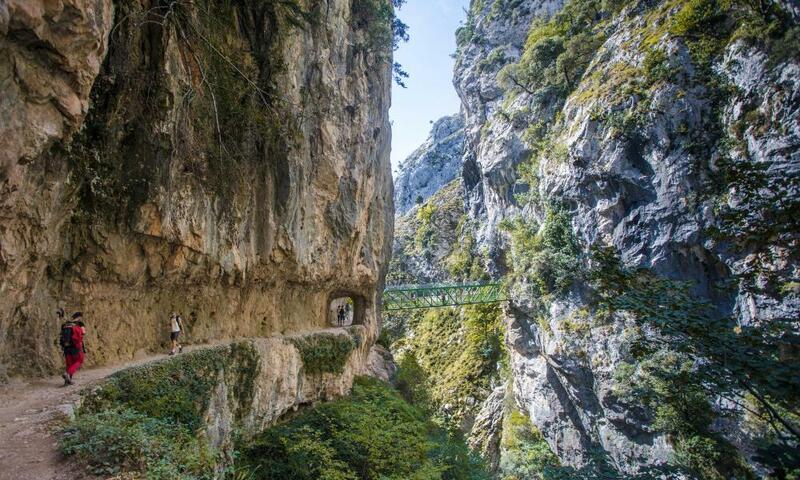 Founded in 1918, Spain’s first national park celebrates its 100th anniversary this year, which is a good excuse to make a trip to this mountain range, where eagles and vultures soar above incredible scenery. 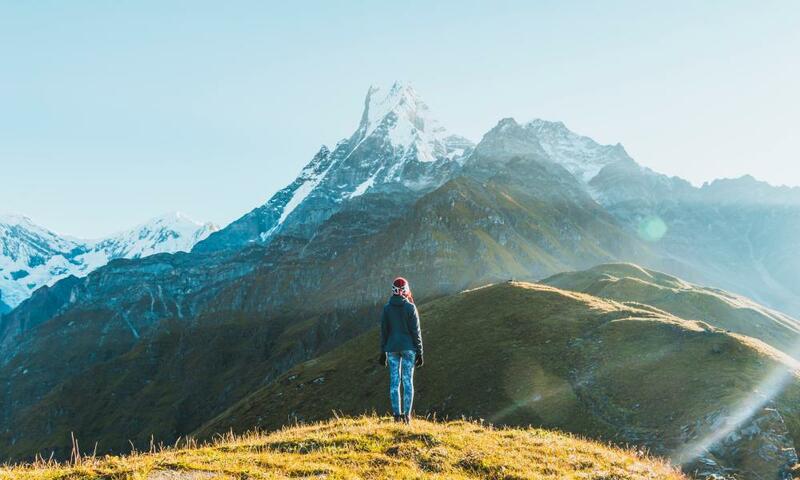 Inntravel’s seven-night self-guided walking trip follows a classic route through the mountains, gorges and pastures of the park, staying in a mix of hotels and rural houses, with luggage transported. This four-night luxury swimming trip by Adventure Scilly is based at the Karma St Martin’s hotel – a classic, comfortable and contemporary spot overlooking the beach. 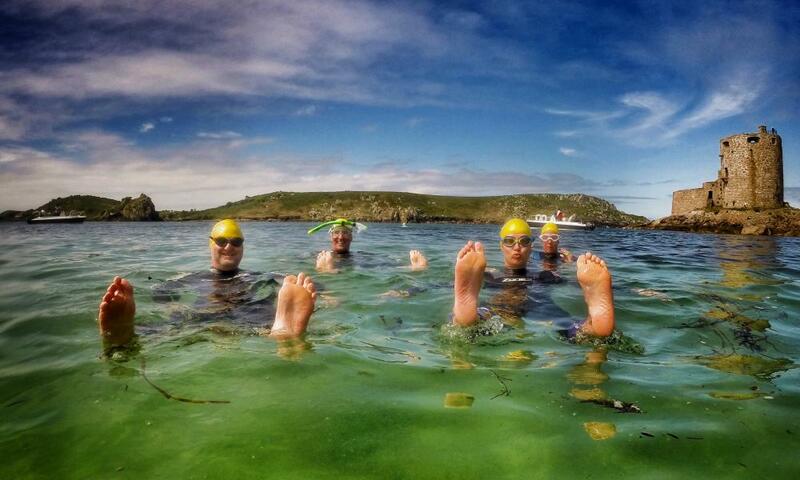 From there, swims along beautiful coastlines – or island to island – are led by experienced guides Dewi and Nick. 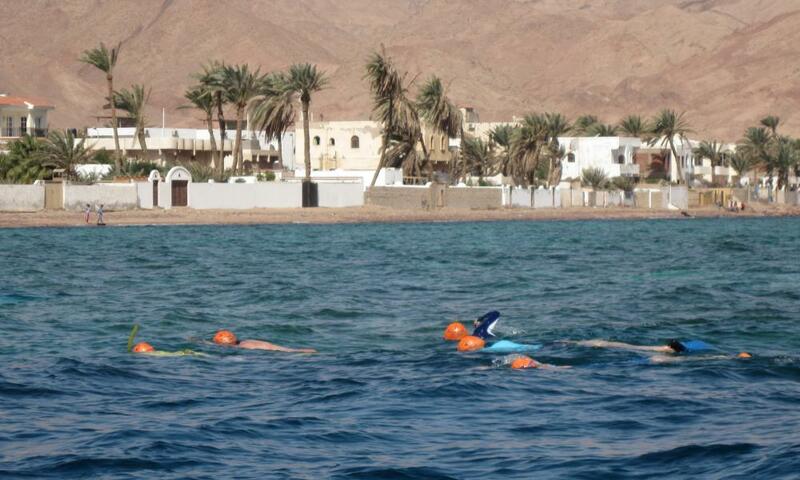 The trip can accommodate a range of swimming abilities, with swims ranging from 1-4km. Georgia has swathes of untouched countryside but is only just starting to catch the eye of tourists. This eight-day trek runs through the Svaneti region, deep in the Greater Caucaus Mountains, with thick forests, waterfalls and the Chalaadi glacier. Accommodation is in a combination of hotels and guesthouses, with most meals included. The best time to do this trip is May-Jun or Sept-Oct. 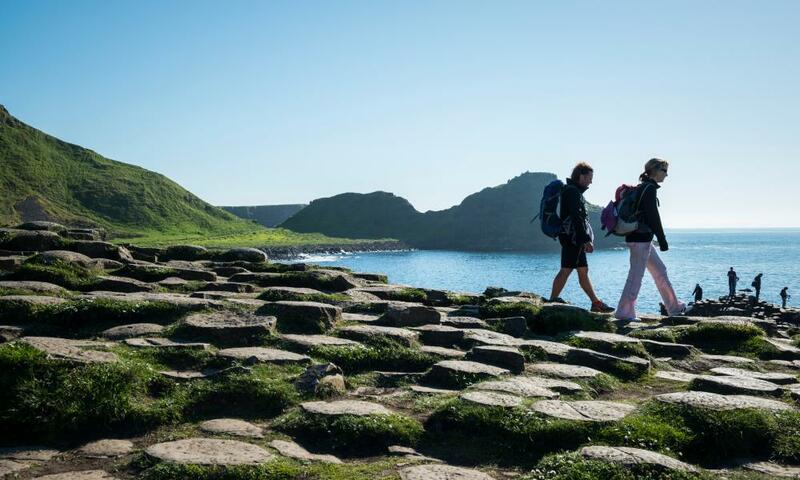 This eight-day hiking holiday takes in the diverse and dramatic natural sites of Northern Ireland on a journey through Antrim, Glenariff Forest park, Rathlin Island and the Giant’s Causeway. After walks of up to 14.5 miles, there’s a comfortable place to stay at the end of each day, with Macs Adventures’ selection of cosy B&Bs. When it comes to organised family outdoor recreation, France has always excelled. Activity holiday specialist Alpine Elements has just opened a five-star campsite, Club Mayotte, by Lake Sanguinet, south of Bordeaux. 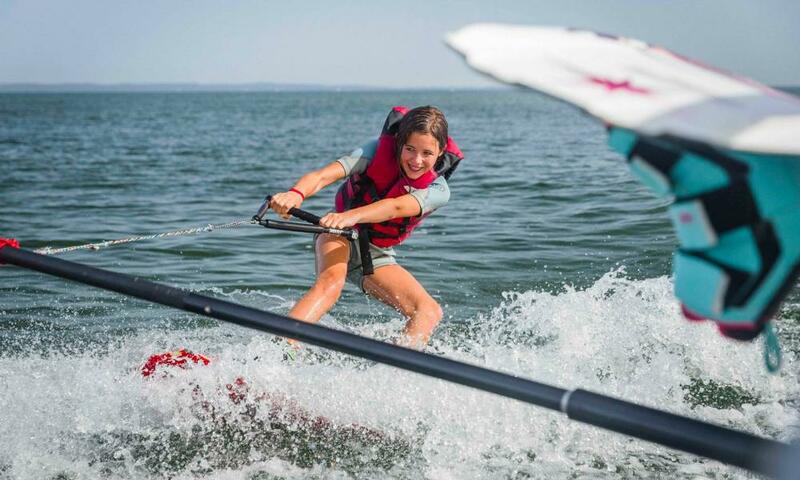 The campsite has a waterpark and a wellness centre while the lake is perfect for watersports from easygoing paddleboarding to high-octane wakeboarding. Back on land, the surrounding countryside is great to explore by bike – mountain bikes, kayaks and paddleboard hire are all included. 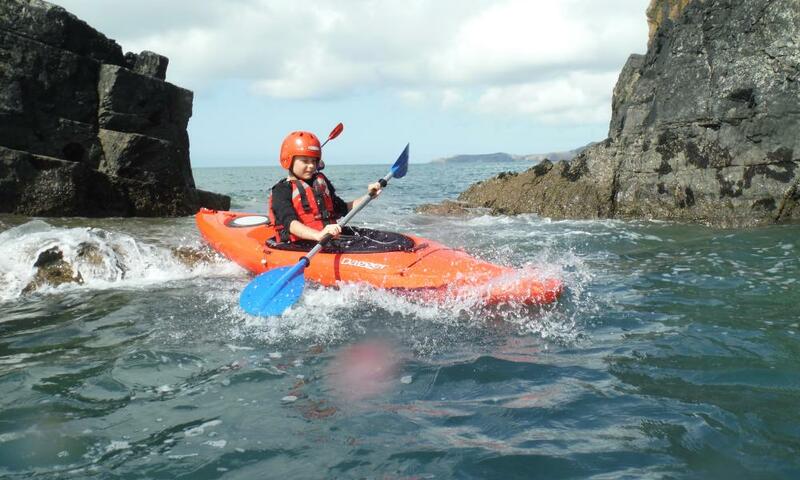 Responsible Travel runs sea kayaking holidays off the coast of Wales from May-October. During the winter, this is a great surfing area but in August and September the Atlantic grey seals and their pups will be enjoying the coast alongside kayakers. The trips also offer a chance to see the Pembrokeshire coast from a different perspective – remote coves, beaches and wildlife – while getting a decent workout, too. A new, eight-day new road cycling tour from Saddle Skedaddle, this trip goes through Abruzzo, with its high mountain passes, deep gorges and four national parks. The route offers a serious workout, starting with a 2,600-metre ascent, with views of the snow-capped Monte Velino and Monte Sirente. With three days of mountain biking and three incredible summits, this is an invigorating short break – perfect for those looking for an extra adventure as the summer winds down and the temperature starts to cool. The four-day, three-night trip includes rides to the top of Helvellyn (950 metres), Skiddaw (931 metres) and High Street fell (828 metres) – each featuring steep climbs, narrow ridges and exhilarating views. 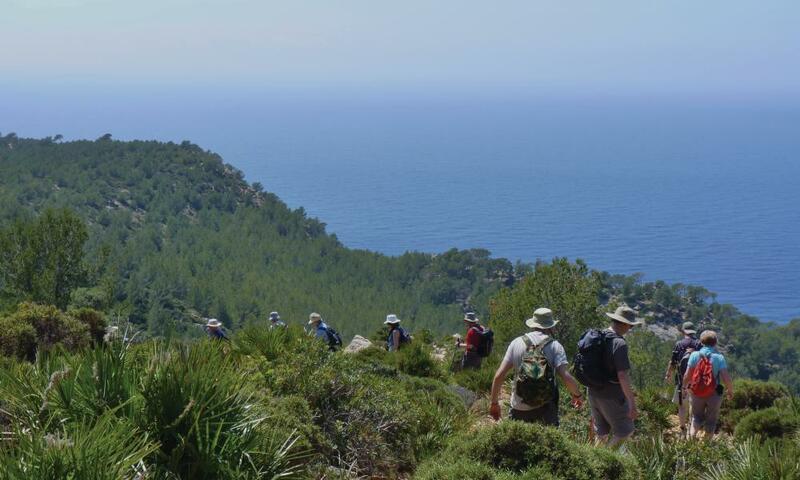 New for 2018 is this week-long September self-care escape to Mallorca, to reflect on life while rolling through an easygoing range of activities: coastal and inland walks, yoga and meditation. Accommodation is in a family-run hotel by the sea. Autumn and winter, when the air is cool and dry, are great times for rock climbing. 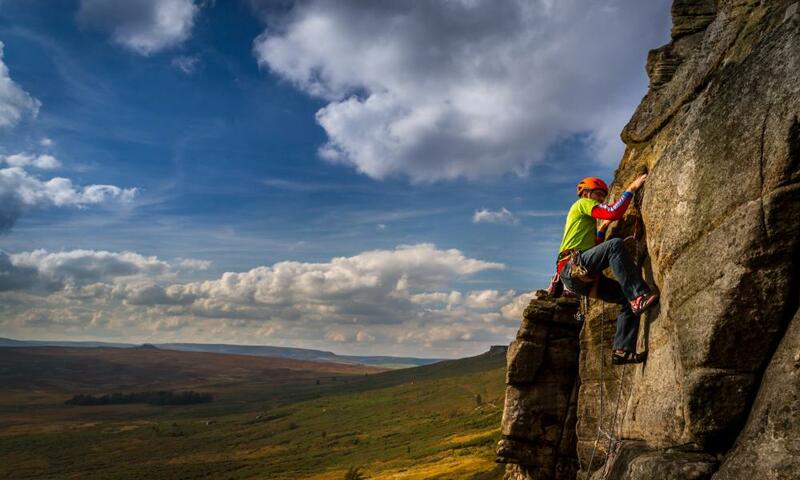 Pure Outdoor runs a five-day course with tuition in groups of no more than four, developing climbing skills, learning aboutoutdoor traditional lead and sport climbing, and scaling some of the Peaks’ well-known spots. Accommodation is not included but nearby villages such as Castleton and Bradwell have options ranging from campsites to inns. Originally a “one-off special” from mountain bike specialist Wild Bike, this trip to Utah and Arizona proved such a success that it’s running again in 2018. 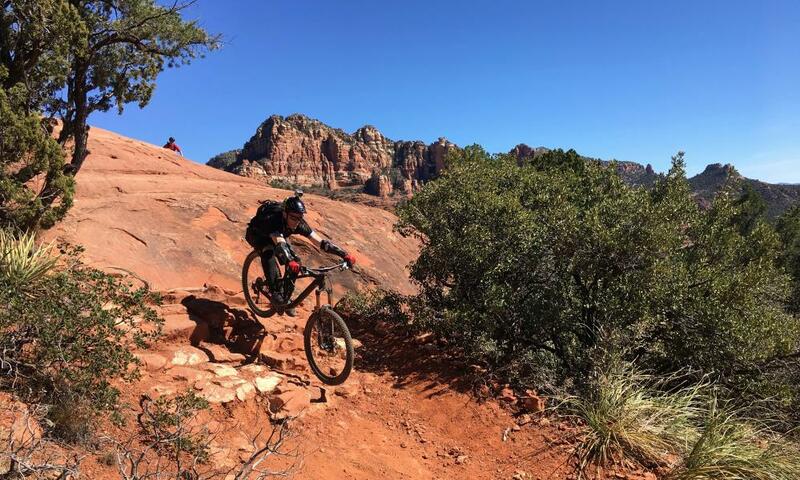 Rated 8.5 out of 10 for toughness, this trip for serious bikers takes in incredible wild west landscapes, navigating trails in Bootleg Canyon near Las Vegas, Sedona in Arizona and Mesa country in south-west Utah. And, in true US adventure style, accommodation will be in two comfortable 35-foot RVs. Winter is the best time of the year for surf in the UK, and the west coast offers a bracing workout. Escape Surf School’s surf-and-stay package combines surf lessons with a dorm bed at local hostel St Christopher’s Inn, for those that want to tune up their skills without breaking the bank. Lessons are tailored to ability so it’s suitable for all, and all equipment – including vital winter wet suits, boots and gloves – is included. The island of Madeira offers affordable winter sun and an abundance of sports and activities. Four-star Galosol hotel has ocean views, swimming pool and spa, and guests can fill their days with outdoor experiences from mountain biking to horse riding, scuba diving to trail running. Surrey Hills, from the Pilgrims Way. 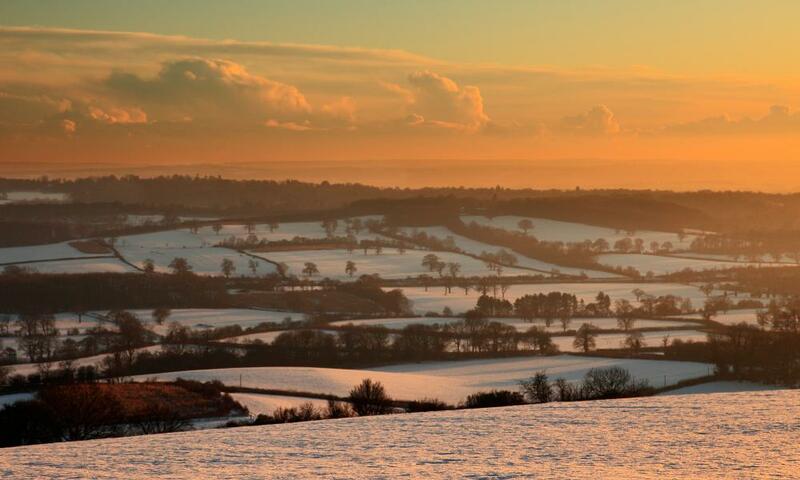 A winter walk can be the perfect antidote to the seasonal blues – not to mention it being a magnificent time of the year to take in the British countryside. In December the Ramblers’ annual Festival of Winter Walks encourages everyone to get outdoors with group walks and suggested routes from strolls of a few miles to serious hiking challenges. A free walks tracker allows you to find and log your own walks. One classic route is the Pilgrims’ Way – a 45-mile route from Rochester to Canterbury, linking the two cathedrals via a range of historic sites. Responsible Travel’s six-day self-guided tour has accommodation in inns, hotels and guesthouses all bursting with character, with packed lunch each day and luggage transfers. Thailand could be one of the world’s best winter sun destinations. 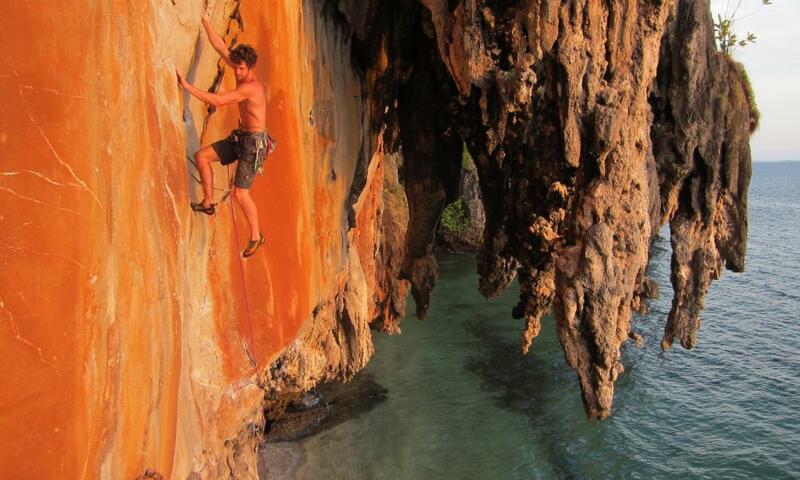 It’s also one of the world’s best tropical sport climbing spots, with unforgettable routes along the south-west coast and its islands, from Koh Phi Phi to Tonsai on the Railay peninsula, with the special chance to climb rope-free, jumping into the sea afterwards. 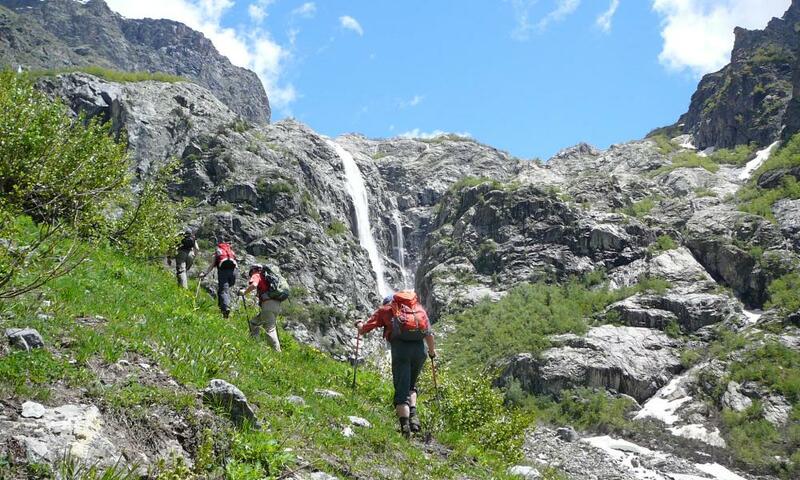 The eight-night trip includes all kit and six days’ climbing instruction, with maximum six people per instructor. There will be plenty of time to lap up the dreamlike surroundings of Thailand’s Andaman coast, with the opportunity to swim, snorkel, kayak or just laze on the beach.